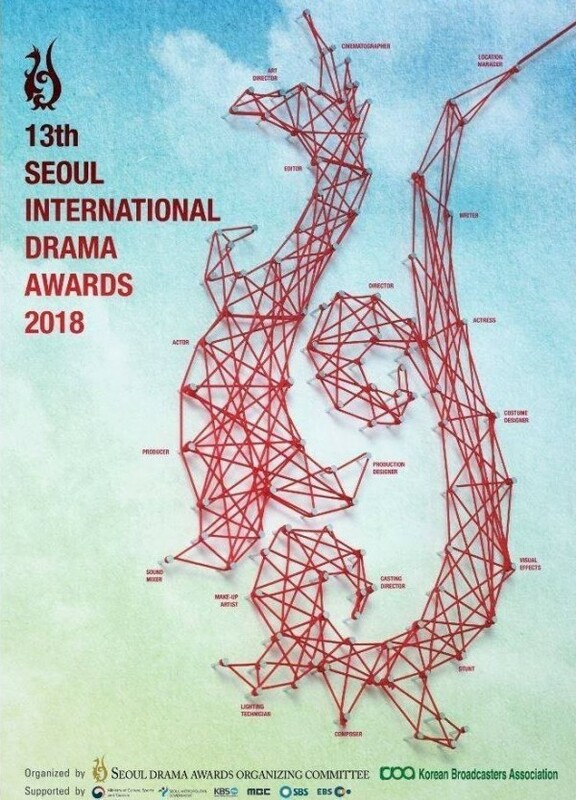 On Sep 3, 2018 Seoul International Drama Awards was held at KBS Hall with Jun Hyun Moo and Sooyoung being the host for the ceremony. tvN drama ‘Mother’ received the Mini-Series Golden Bird Prize, and Lee Bo Young won the Best Actress Award for her excellence performance in the drama. For the Outstanding Korean Drama Prize, ‘While You Were Sleeping’ took the Excellent Korean Drama award while ‘Fight for My Way’ and ‘Something in the Rain’ won the Outstanding Korean Drama award. Actor Park Seo Joon and actress Son Ye Jin won the Outstanding Korean Actor and Outstanding Korean Actress awards in this category.